Jordan Brand did not release a new colorway of the Jordan Super.Fly Low in March, but more colorways of the kick are expected to hit the market especially with the way it was accepted in the market late last year. 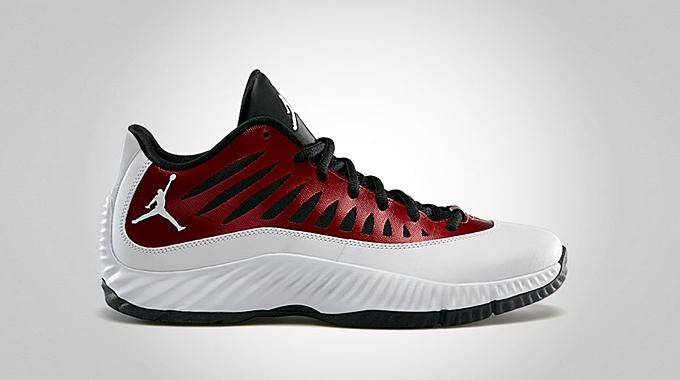 This performance basketball kick will come out in a popular colorway – the Gym Red/White – Black. The kick is dominated by white touches with Gym Red area on the upper part. The black hints can be seen on the tongue, lacing, and outsole of the kick. This kick needs no more introductions because its qualities were already proven and tested. Get your own pair immediately once it hits the market.